Countdown to the 2019 Conference! 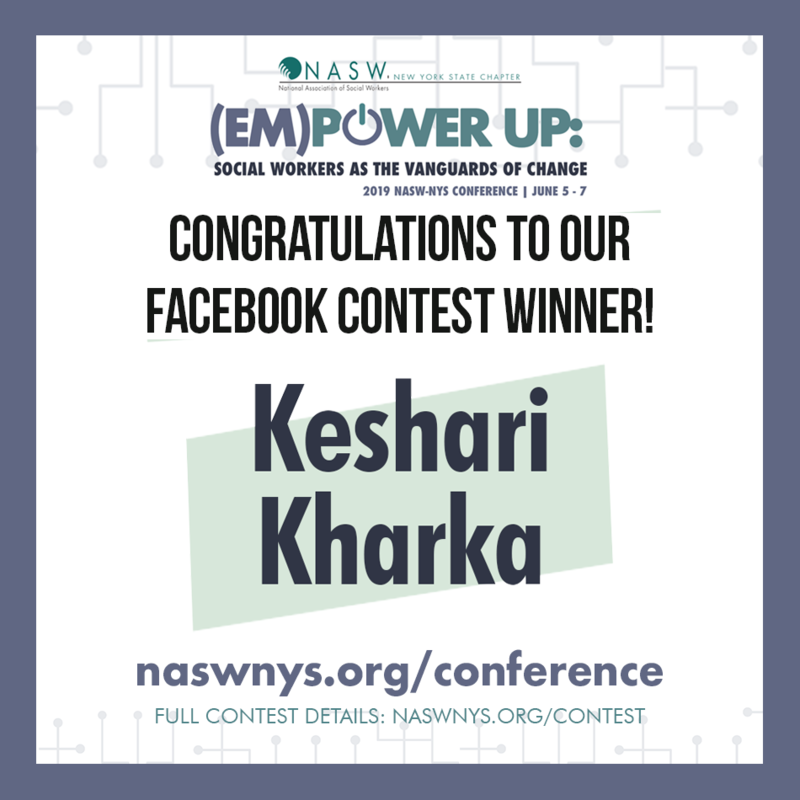 Winner of the 2019 (EM)POWER UP Facebook Contest! 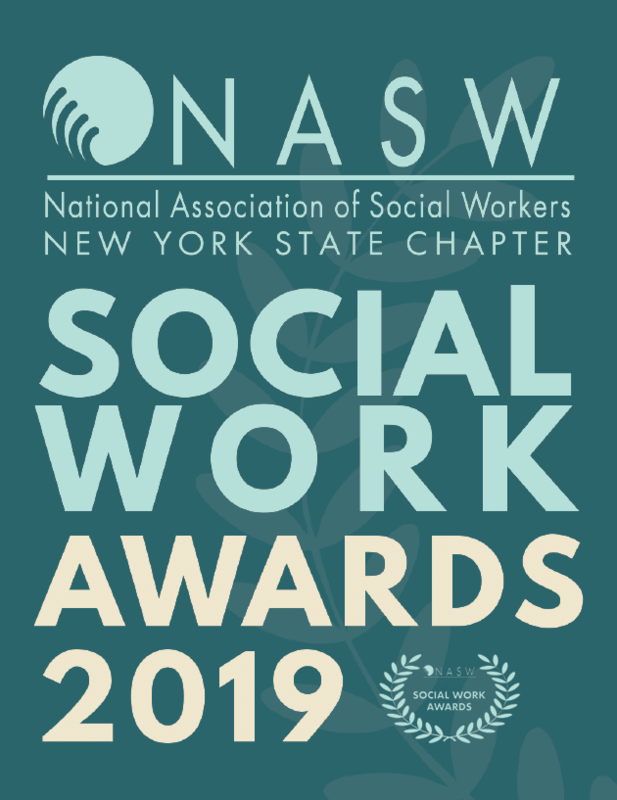 The National Association of Social Workers – New York State Chapter (NASW-NYS) Statewide Conference is one of the largest gatherings of social workers and like-minded professionals in New York. This three-day conference event will consist of acclaimed keynote presenters, continuing education workshops, networking opportunities, award ceremonies, and more! 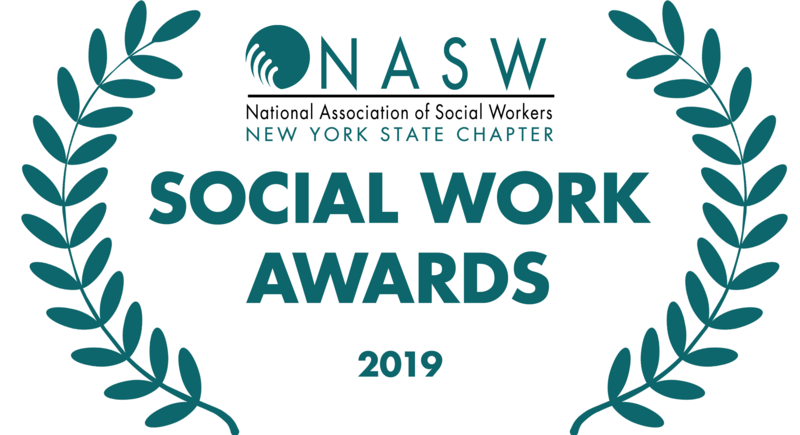 Taking place in Saratoga Springs, NY, the 2019 conference will connect you with the newest trends, innovations, and practice, and is a rare opportunity to network with other social workers across all professional levels. 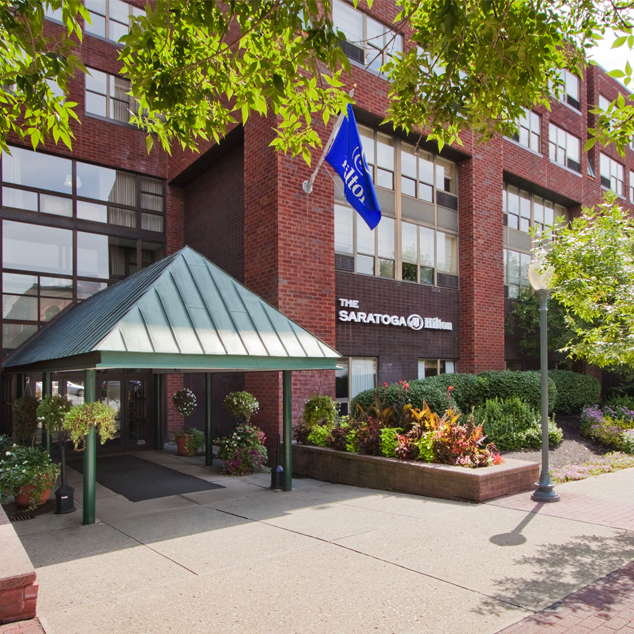 UP TO 15 CONTINUING EDUCATION CREDIT HOURS AVAILABLE! 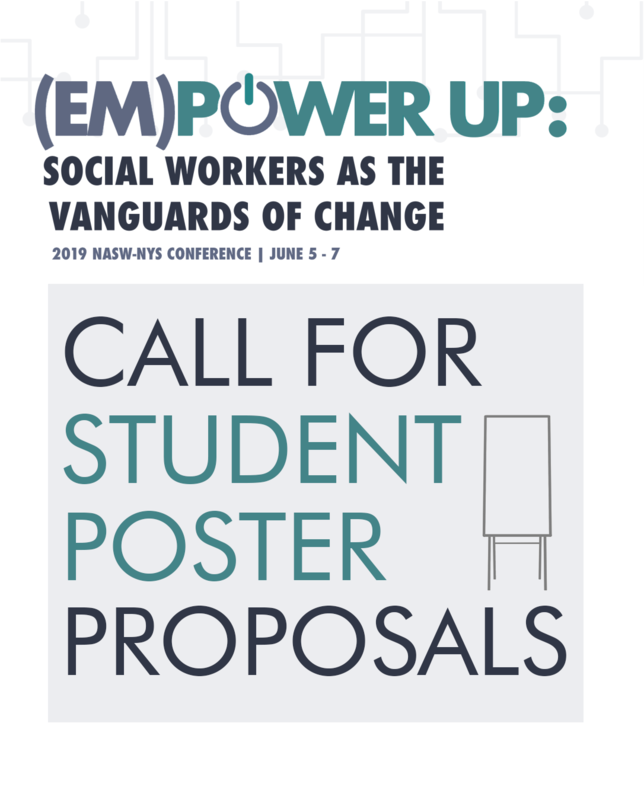 This year's theme conference is (EM)POWER UP: Social Workers as the Vanguards of Change. Surprise! 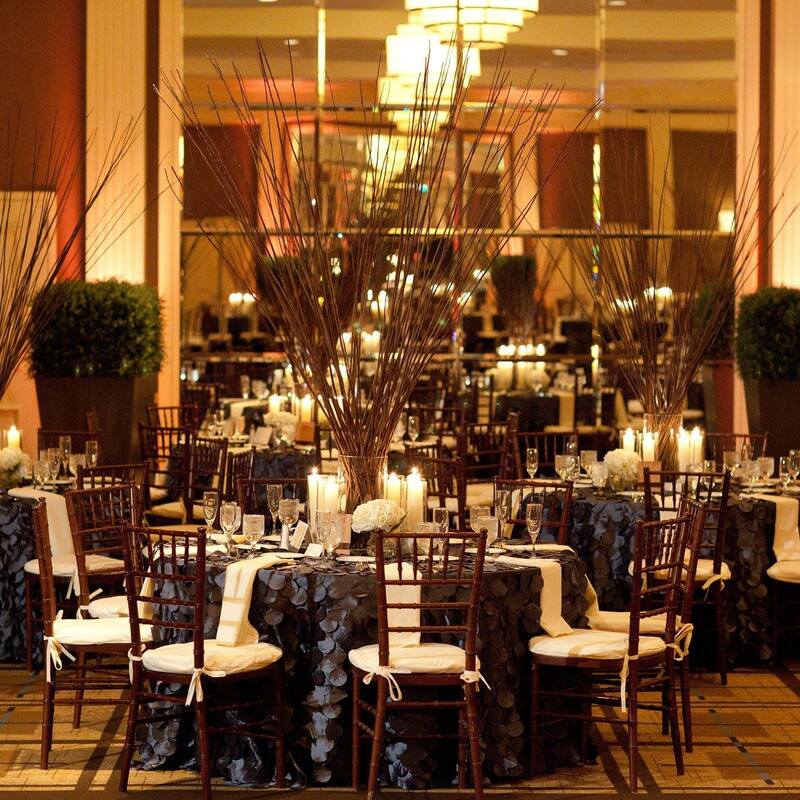 Early bird pricing has been extended to April 30, 2019! With the publication of Learning Outside The Lines (now in its 18th printing) when he was 23, Jonathan has established himself as one of the foremost leaders in the neurodiversity and learning revolution. His second book, The Short Bus: A Journey Beyond Normal was published in the spring of 2007 to outstanding reviews in The New York Times Book Review, The Los Angeles Times, The Chicago Tribune, and many other national publications. Both books are considered foundational texts in the disability rights movement, the inclusive education movement, and the learning revolution and are used in undergraduate and graduate program at universities and colleges across the country including Harvard’s Graduate School of Education and Teachers College, Columbia University. 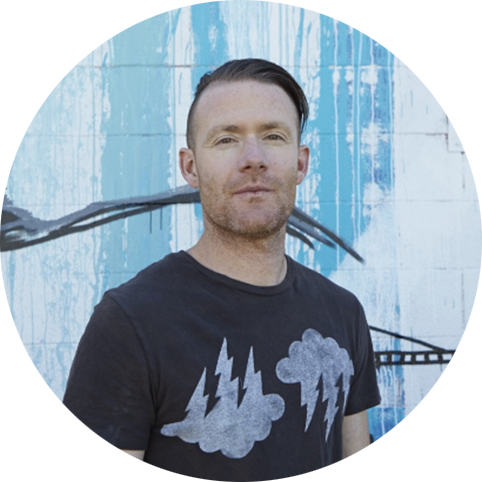 Jonathan’s work has been widely recognized for its innovation and social impact. In 1999, Jonathan was selected as a Harry S. Truman Scholar for Public Service. In 2000, Jonathan was selected as a finalist for the Rhodes Scholarship. In 2002, the LD Access Foundation recognized his work for students with disabilities with the Golden Advocacy award. Previous honorees include David Boies, Judith Rodin, former President of The University of Pennsylvania, and former New Jersey Governor Thomas H. Kean; and in 2008, Jonathan’s social impact work was recognized by the Lab School of Washington where he shared the stage with Vice President Joe Biden. 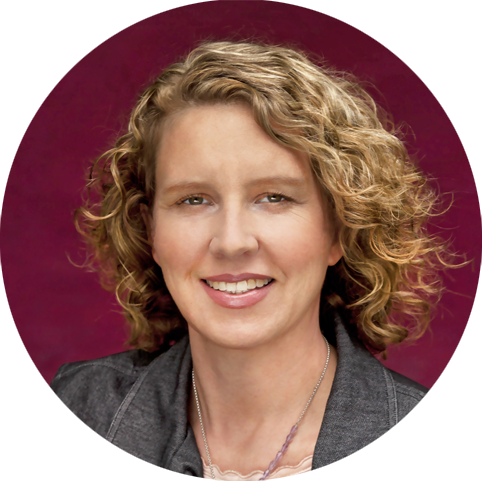 She shares her unique insight and understanding of the business world to help corporate and non-profit leaders navigate its complex terrain. Mary's background also includes executive management roles at America’s largest non-profit organization, The Jewish Board of Family Services (JBFCS), in New York City. During her tenure at The Jewish Board, Mary held many leadership roles, including Assistant Executive Director, Chief of Social Work Services, Director of Group Treatment, and Director of the agency’s Confronting Organizational Racism Initiative. The organization serves over 70,000 families of diverse racial and ethnic backgrounds each year in 160 programs with a staff of 3,400. Mary is the President & CEO of MPG Consulting, a New York City-based consultant group with significant experience in providing capacity building services for organizations of various types and sizes. MPGC is committed to ensuring that organizations serving populations of color are prepared to provide transformative culturally and racially attuned clinical, programmatic, and administrative services. The racially and culturally diverse team brings to organizations a wide range of experience as coaches, clinicians, trainers, managers, and organizational consultants in mental health, education, child welfare, and social service settings. Typical clients are undergoing transformations precipitated by a change in market conditions, funding, leadership, and/or community need. 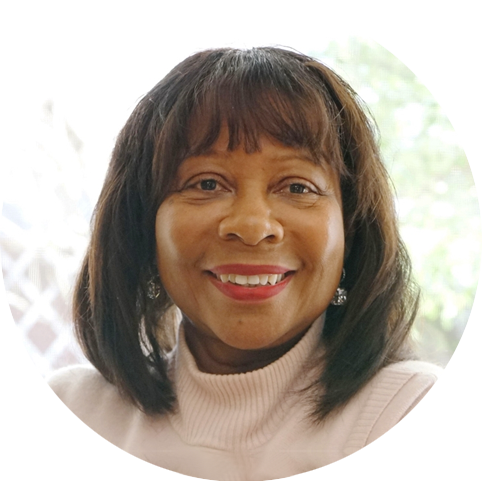 Mary has also been instrumental in coaching and supervising countless individuals in creating and maintaining their own "virtual personal board of directors." She has given many inspiring keynotes and has been honored numerous times for her professional contributions. She is frequently quoted on a variety of mental health and business topics. Mary received her Master of Science in Social Work and Bachelor of Science in Pre-Social Work degrees from New York University. She also examines the implications of the findings of her work for health care policy and the financing of the provision of social work services to older adults and their caregivers. Dr. Rizzo has extensive experience as a health care social worker and has conducted research with colleagues at Kaiser Permanente Health Care Systems, Rush University Medical Center in Chicago and the Jewish Association Serving the Aging (JASA) in New York City. Various foundations, including the Garfield Foundation of Kaiser Permanente Health Care Systems, the John A. Hartford Foundation and the Commonwealth Fund, have funded her research. While at Columbia University, Dr. Rizzo also received funding from the John A. Hartford Foundation to develop and implement the Partnership Program in Aging Education, which trains MSW students to work with older adults, their families, and their caregivers. Her most recent book is Healing Justice: Holistic Self-Care for Change Makers (Oxford University Press, 2018). Her work has been funded by the National Science Foundation and the focus of her research, writing, and community work has been on the areas of disasters, violence against women, crisis/trauma, racial/economic/gender/environmental justice, and body-mind-spirit practice. Dr. Rizzo has published 39 peer-reviewed articles and book chapters. She is currently co-editing a textbook, entitled Gerontological social work and the grand challenges: Focusing on policy and practice. This textbook examines the 12 Grand Challenges for Social Work using an aging lens. 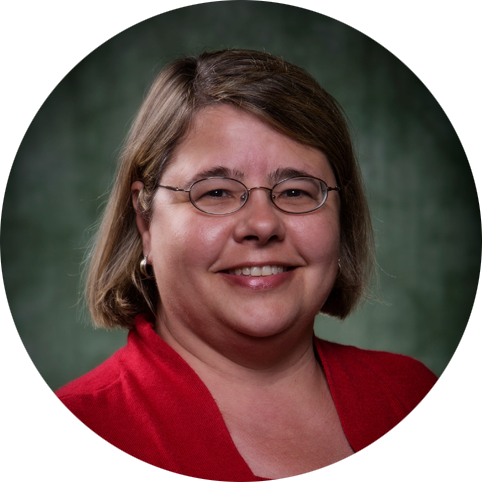 Dr. Rizzo is a distinguished scholar and fellow of the National Academies of Practice (Social Work Academy), a Fellow of the New York Academy of Medicine, and a John A. Hartford Geriatric Social Work Faculty Scholar. Previously, she held faculty appointments at the Columbia School of Social Work and the Department of Social Work, College of Community and Public Affairs, Binghamton University. Her most recent book is Healing Justice: Holistic Self-Care for Change Makers (Oxford University Press, 2018). Her work has been funded by the National Science Foundation and the focus of her research, writing, and community work has been on the areas of disasters, violence against women, crisis/trauma, racial/economic/gender/environmental justice, and body-mind-spirit practice. 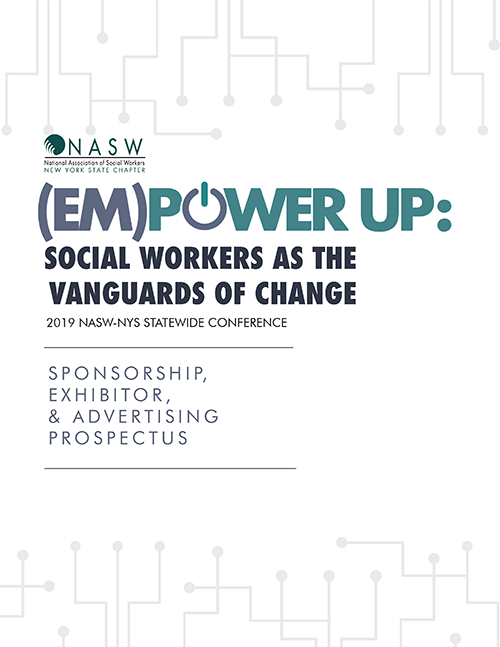 This 2019 NASW-NYS conference theme is (EM)POWER UP: Social Workers as the Vanguards of Change, and we believe it truly captures the essence of our profession. 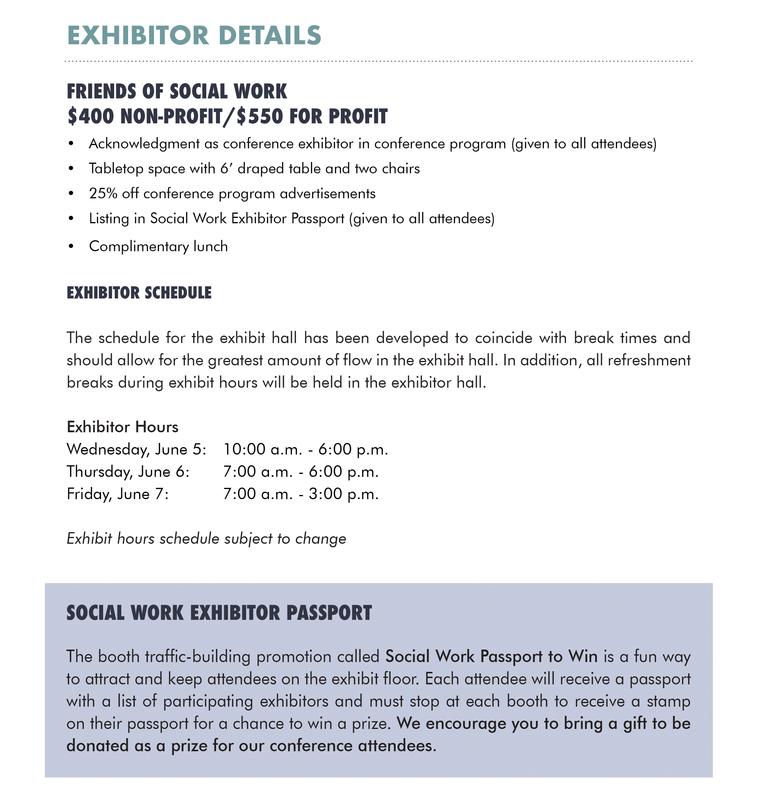 As a sponsor, exhibitor, and/or advertiser, you will reach hundreds of social work professionals and students eager to learn about products and services that will enhance their personal and professional lives, as well as seeking to connect with organizations and agencies for collaboration and job opportunities. 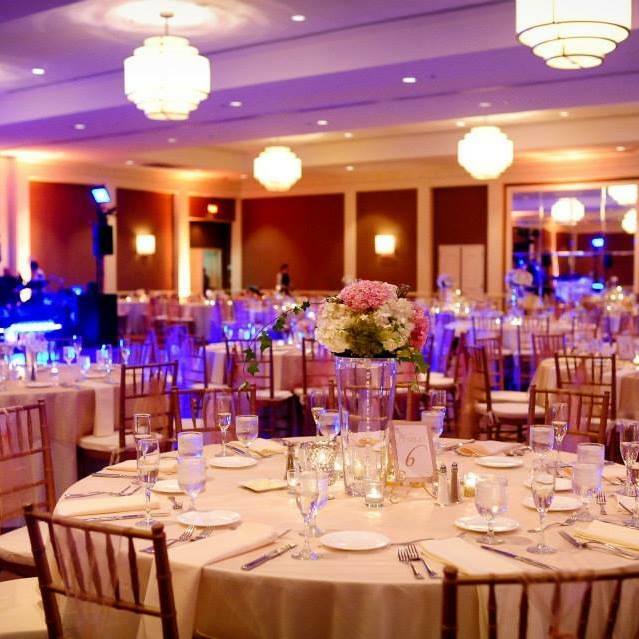 With numerous scheduled receptions, general sessions, and breaks, you will have many opportunities to interact with conference attendees and promote your organization or service. 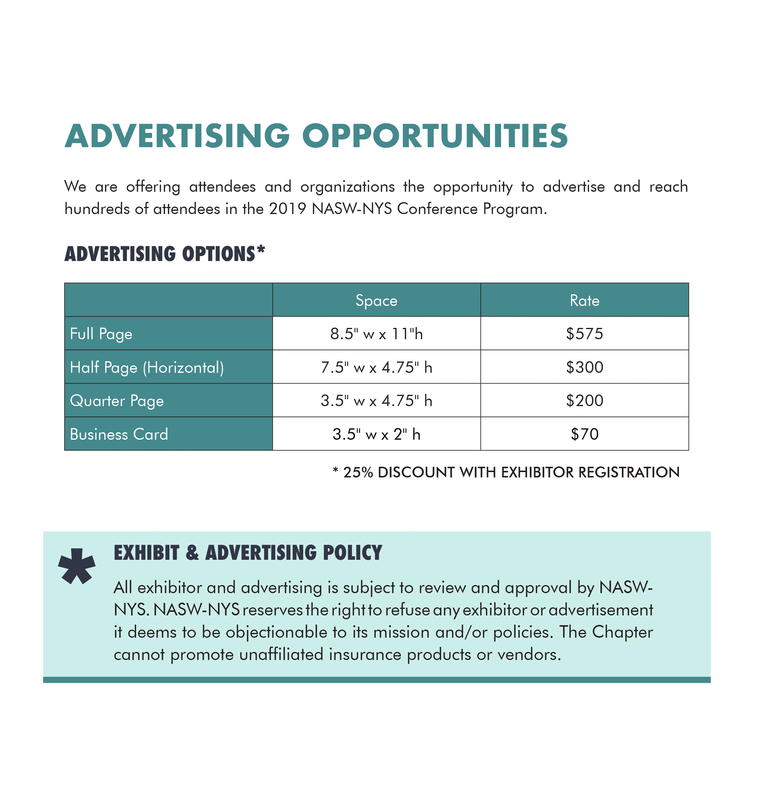 All exhibitor and advertising are subject to review and approval by NASW-NYS. 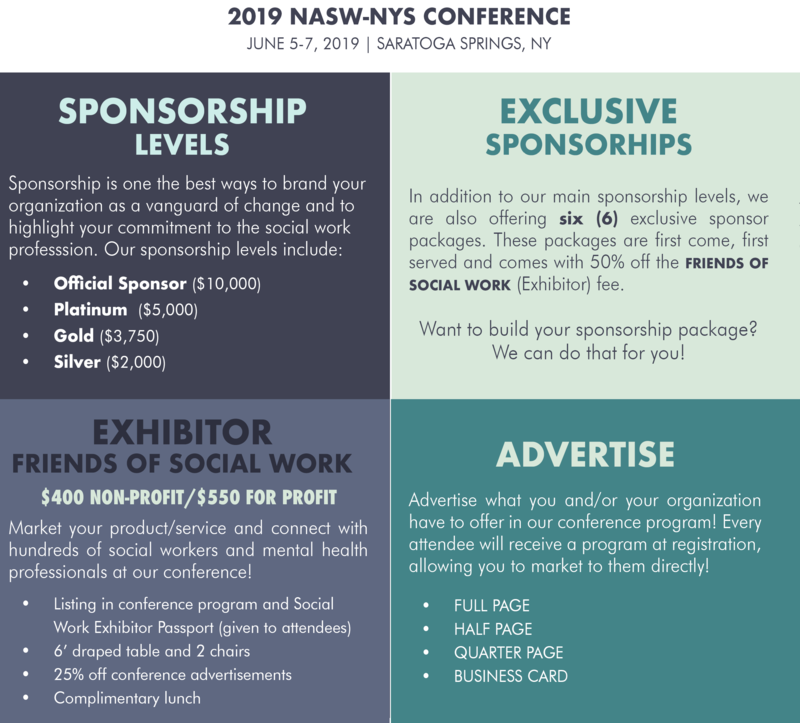 NASW-NYS reserves the right to refuse any exhibitor or advertisement it deems to be objectionable to its mission and/or policies. The Chapter cannot promote unaffiliated insurance products or vendors. 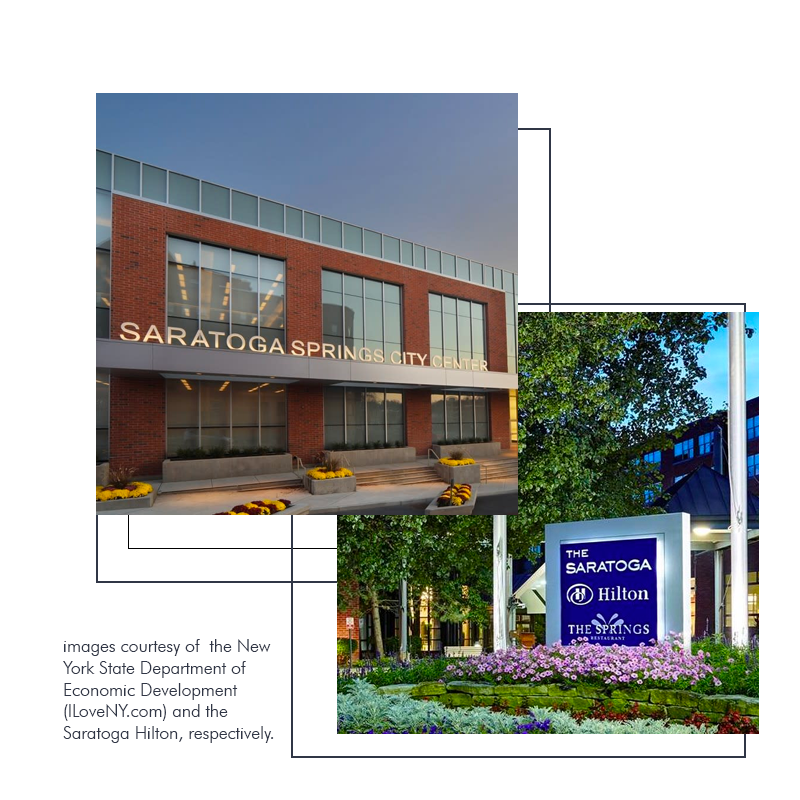 For the very first time in NASW-NYS history, we are taking our statewide conference to beautiful Saratoga Springs, NY! 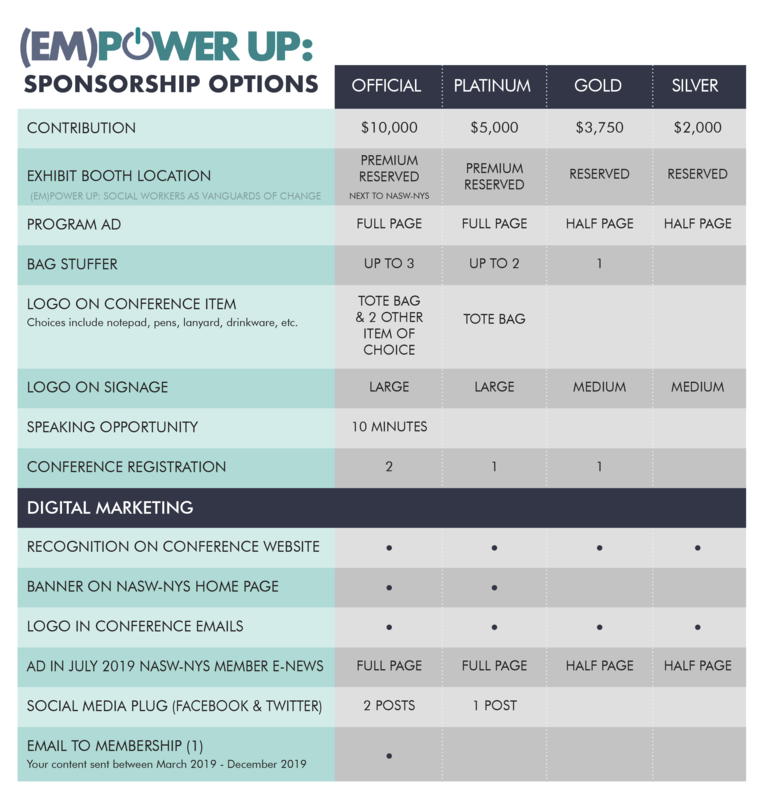 The 2019 (EM)POWER UP Conference will take place at the Saratoga Hilton and the adjoining Saratoga City Center. 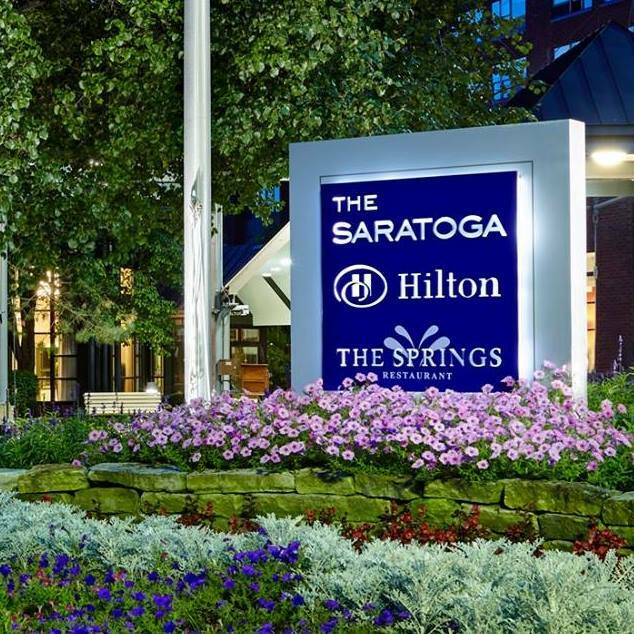 Our conference has a limited number of room blocks at the host hotel (the Saratoga Hilton) and discounts will be applied at time of booking (if available) by registering via the special link below. 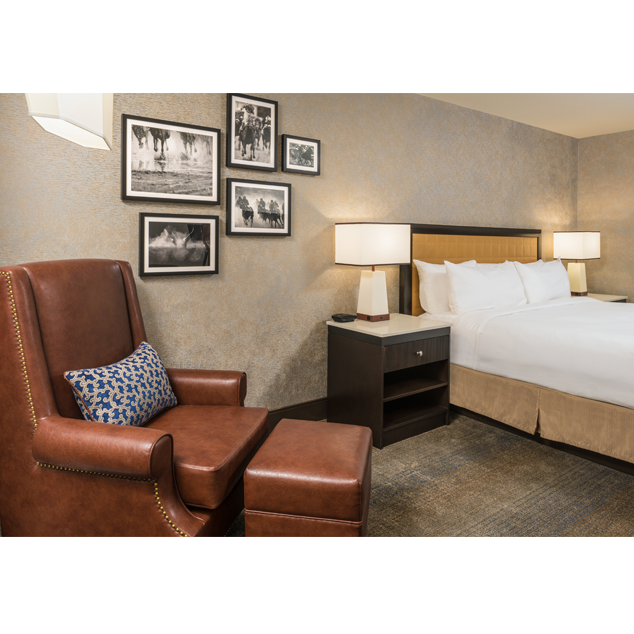 Rooms are available on a first come, first serve basis — so don't delay, book your room today!